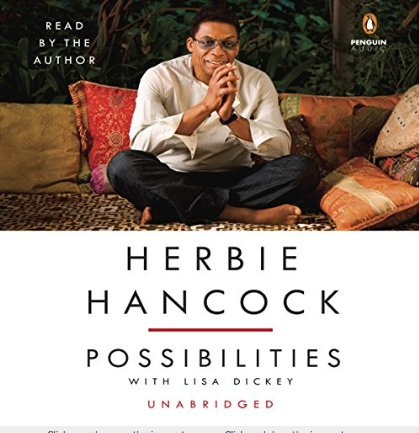 Apr 3 Highly Recommended Audiobook! Just finished listening to this. Loved, loved, loved it. Herbie is the most positive, creative fellow I’ve come across and hearing him tell his story was a blast.